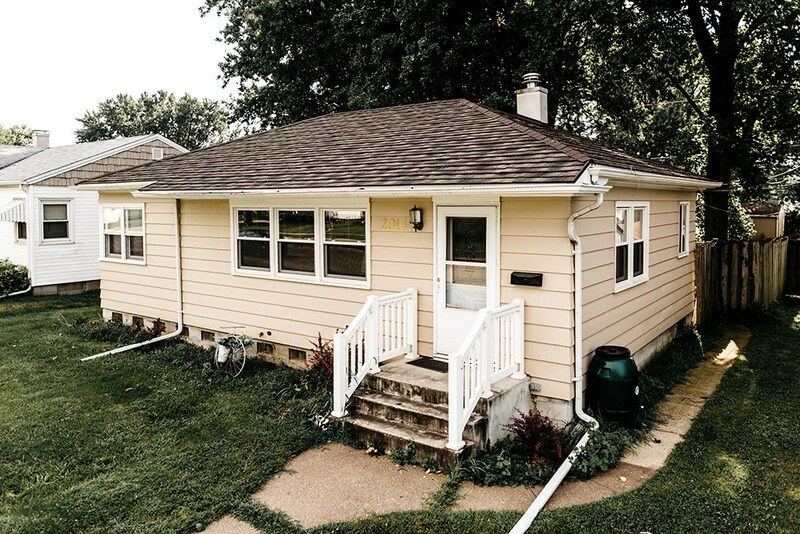 Maintaining the value of your East Moline home is important to keep up with the market of this thriving region, and having a damaged, inefficient roof can lead to countless problems for homeowners. 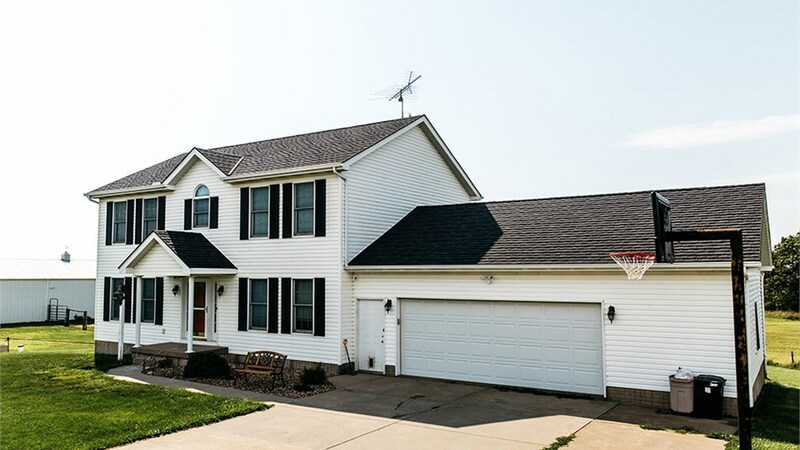 Whether you are struggling with water leaking into your home or your outdated shingles are bringing down the curb appeal of your property, Get-A-Pro is the most trusted name in roofing for East Moline residents. 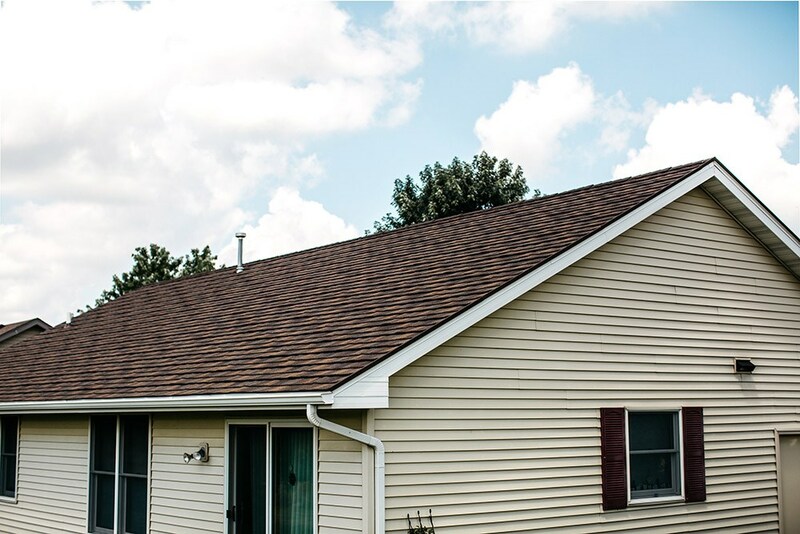 With our durable, metal roofing systems and affordable financing options, we can help you customize an ideal roof to protect your property and save you money on long-term repairs and energy costs. 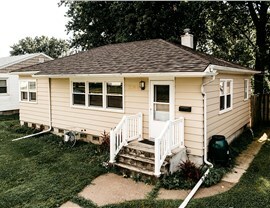 At Get-A-Pro, our BBB-accredited business takes customer satisfaction seriously. That’s why we only offer innovative, high-quality products that will hold up to decades of Midwestern weather. 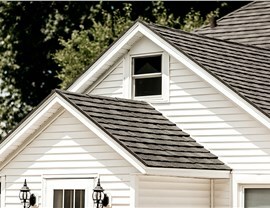 Our local roofing company has provided expert service since 1999, and we pride ourselves on installing industry-leading roofing that can be customized to meet the unique aesthetics of our customers. 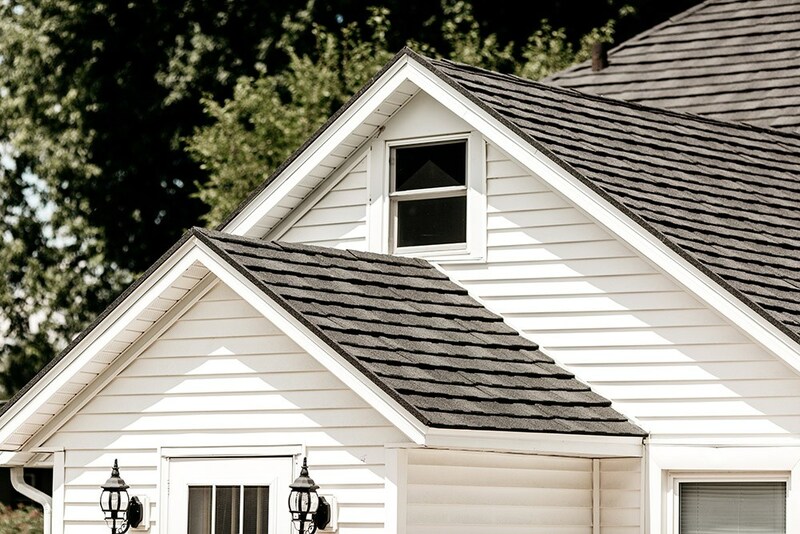 From durable steel roofing to architectural shingles, our roofing contractors have the skills and experience necessary to help you choose a product that fits your needs and your budget. 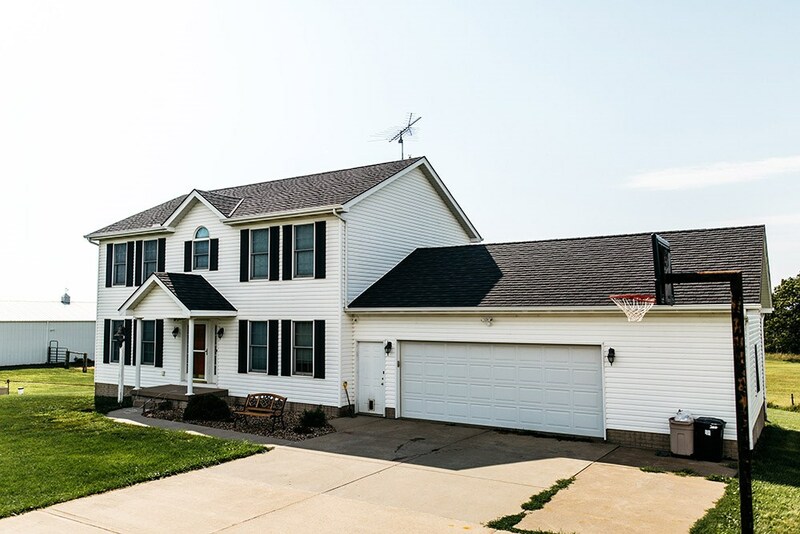 The roof of your home is a major investment, and metal roofing from Get-A-Pro not only protects your home from the unpredictable elements—it will also last for decades with virtually no maintenance! 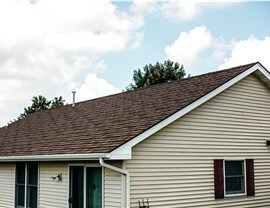 To learn more about our Quad Cities roofing company and to schedule your free, no-obligation estimate, just give us a call or fill out our online form today.